It is hard to calculate how many bottles are consumed during holiday seasons, but we know for sure, it is a lot. Although we all managed to recycle those bottles, but put them in recycle bins might not as visually impress as see some decent products made out of those recycled bottles. In those skillful hands, these bottles are revived and join the revelry once more. From tableware, to self watering planter, from candle holder to bottle light. There are many great thoughts put into the bottle recycling. If you are looking for some unique gifts, maybe these well-designed recycled products are good candidates. Add a little recycled whimsy to your kitchen, bathroom, or any room! Flowers brighten everything. 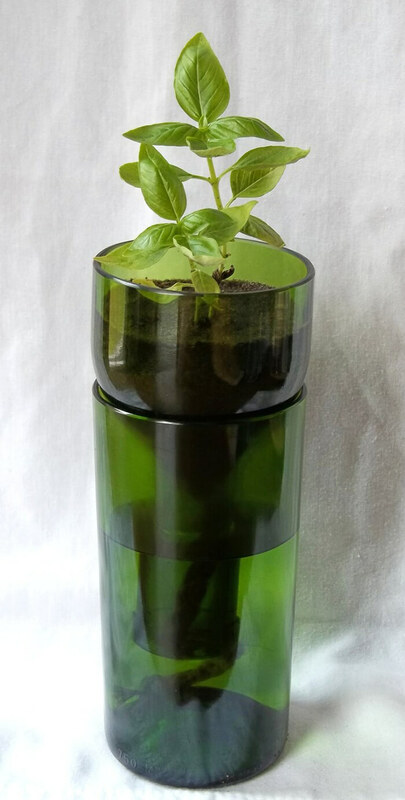 This little pocket vase is made from a recycled MacMurray Pinot Noir bottle. It hangs from a double strand of 20-gauge copper wire strung with amber seed beads. The vase is approximately 4.5 inches wide by 5 inches long, with an overall length of 8 inches. 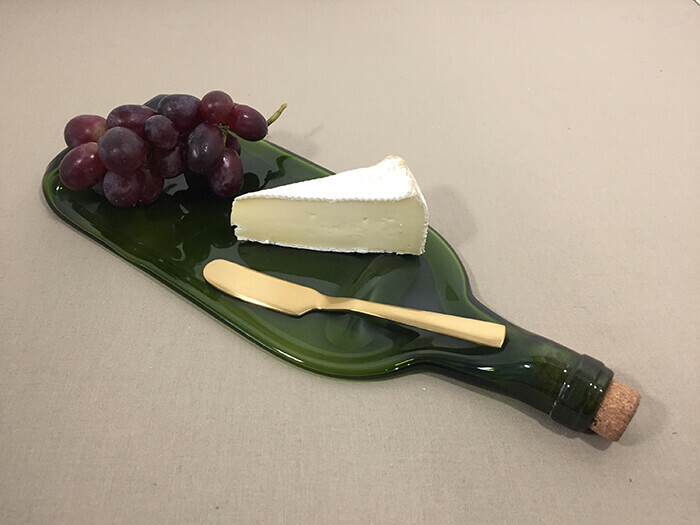 Recycled wine bottle is recorked creating a rich finished look; the perfect addition to a kitchen and provides a great conversation piece. As each bottle melts differently, each piece is unique in its own way. 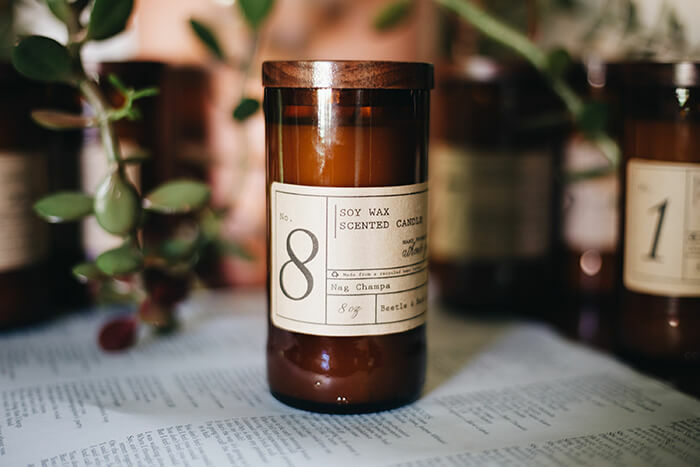 The scented candles are hand poured using a natural soy wax with a beeswax coated hemp wick to give you a toxin-free, long-lasting, even burn. Amber colored glass beer bottles are recycled to make the container. 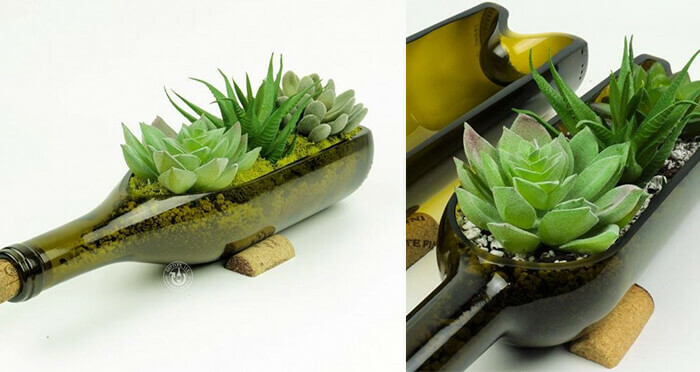 Handcrafted from a green 750 ml wine bottle, this planter is re-purposing at it’s finest. Add soil and your favorite plant for a self watering indoor planter or add rocks, your favorite plant, and liquid plant nutrient and you have a hydroponic planter. Great for any gardener! Grow fresh herbs right in your kitchen! 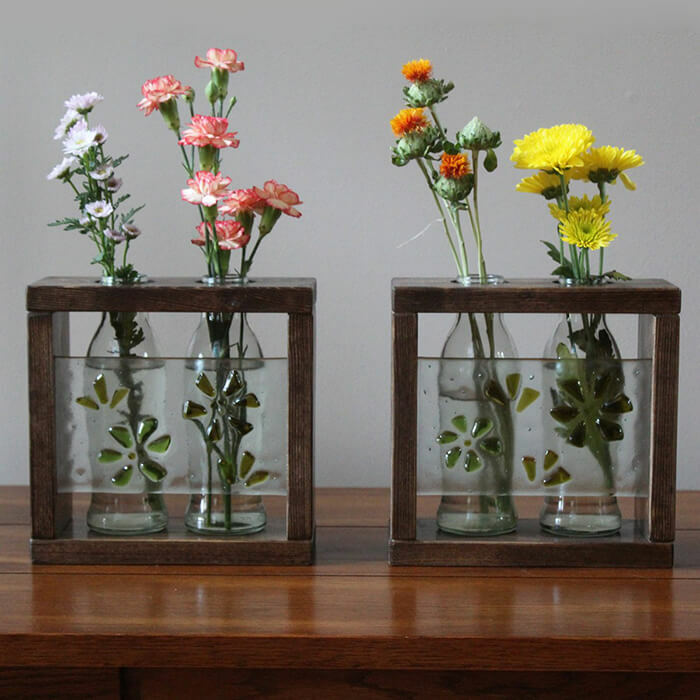 These unique wood and glass bottle vases will make a nice addition to any room in your house. 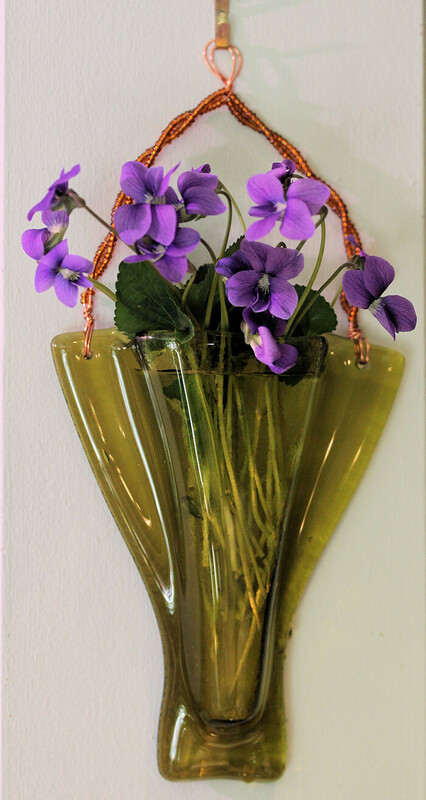 Each framed vase features 2 used beverage bottles and a fused glass panel created from recycled picture frame glass and wine bottles . The hand-crafted frame is constructed of pine and is finished in a walnut stain with clear coat. This planter is hand-cut/polished from a reclaimed/recycled 1L Cointreau Liqueur bottle with approx. dimensions of 8.5×3.75×3″. Materials used are reclaimed empty glass bottles from friends, local bars & restaurants, upcycled into useful & eco-friendly glass products. 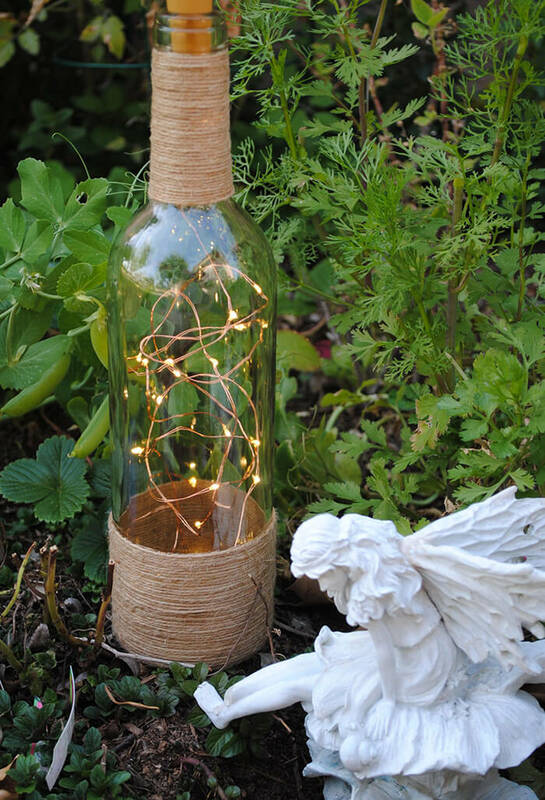 Beautiful Classic Style Bottle wrapped with Jute Gives a fresh and clean feel to any room. With warm white cork lights. Gives a sophisticated look to your room. Would make a great gift for any special person in your life! Unique handmade lighted Wine Bottles, Champagne Bottles, some Vintage Bottles. It is approximately 3.5 inches wide X 5.5 inches long–just big enough for a tasty snack. 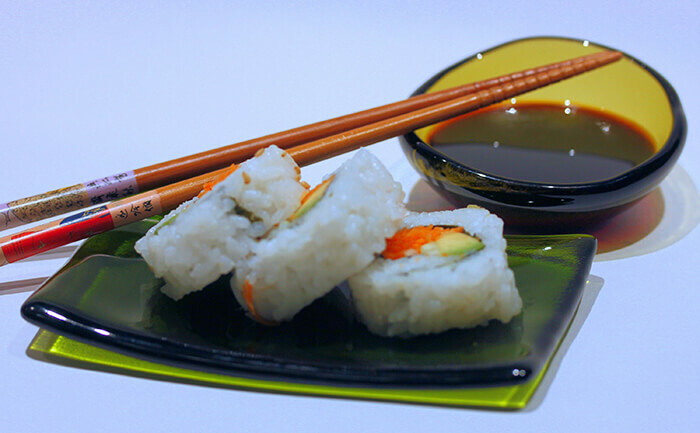 Don’t forget to pair it with one of the recycled glass bowls so that you have something to put your soy sauce in for dipping! Colors available are cobalt blue, green, yellow, olive, and clear. 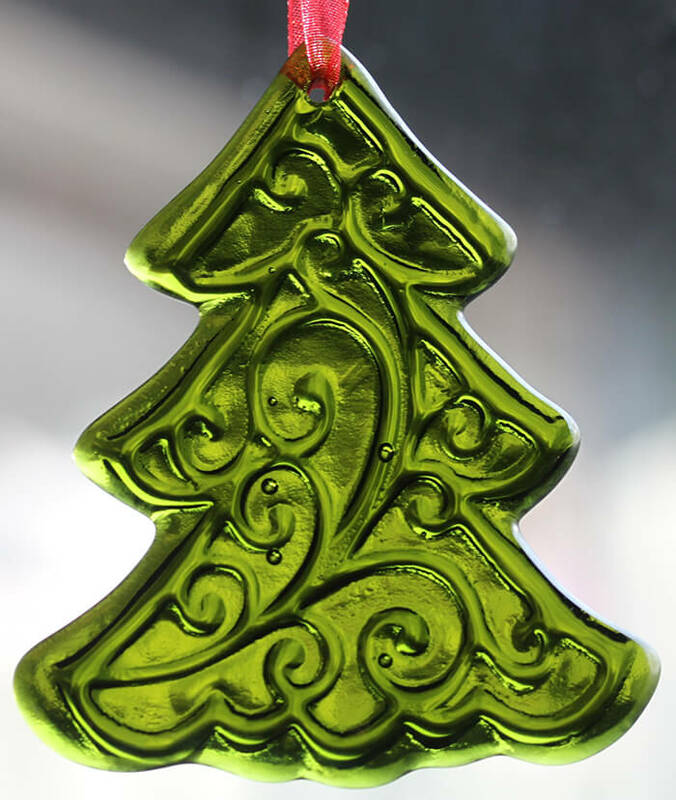 This fused glass Christmas tree Christmas ornament is made from a recycled green wine bottle that I cut and melted on a hard carved tile that I made myself. It measures about 3.25 inches wide at the base by 4 inches tall and comes ready to hang with a festive red ribbon. 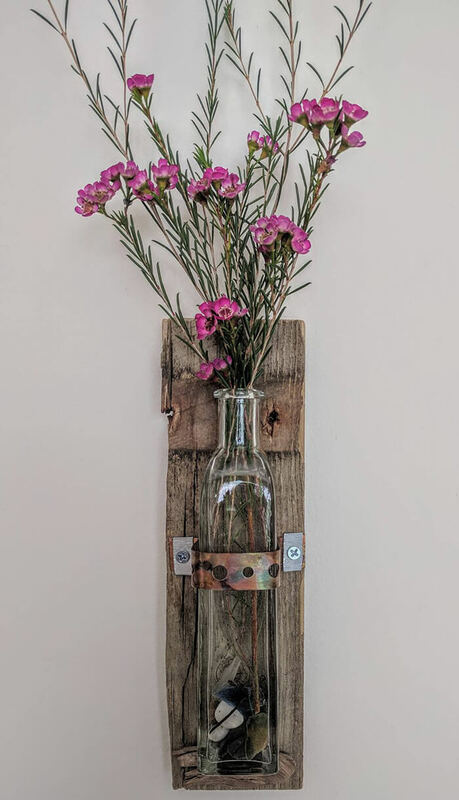 Add a flavor of the countryside with this rustic hand-made vase that is an original design. An old medicine bottle is attached to a piece of driftwood with annealed copper ribbon. Stainless steel pieces adourn the attachment and a tiny piece of beach wood is nailed to the bottom, both for stability and decoration.